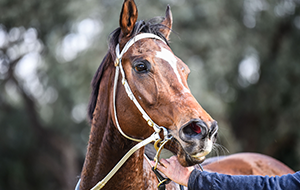 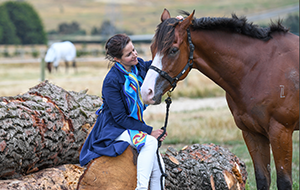 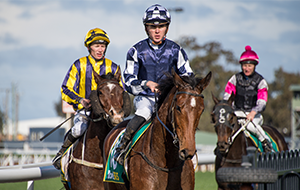 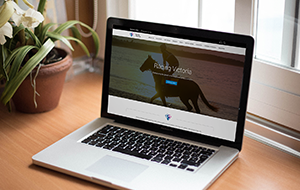 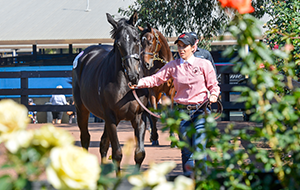 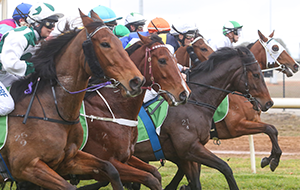 Racing Victoria (RV) Stewards have received a report from Racing Analytical Services Limited (RASL) confirming that a prohibited substance has been detected in a blood sample collected from the Craig Widdison trained racehorse, Cash Crisis. 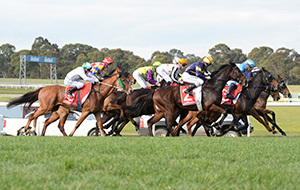 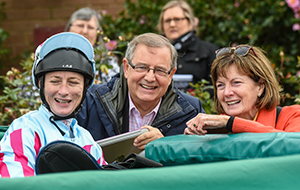 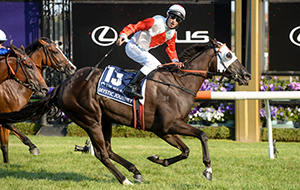 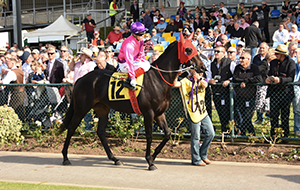 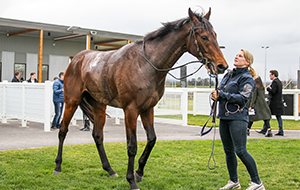 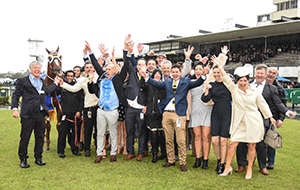 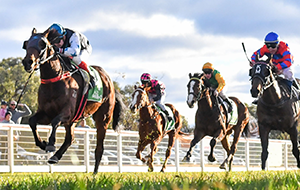 The report relates to a pre-race blood sample taken from Cash Crisis prior to the gelding finishing sixth in the BM70 Highways Lunar New Year handicap over 1300 metres at the Sandown Racecourse on 6 February 2019. 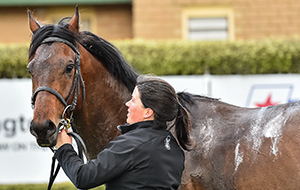 RASL reported that the blood sample was shown to contain a total carbon dioxide (TCO2) at concentration in excess of 36.0millimoles per litre in plasma and therefore a prohibited substance in accordance with the Australian Rules of Racing. 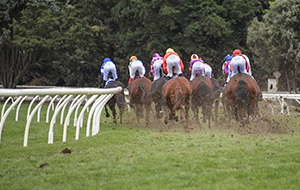 The Racing Science Centre also reported that the blood sample was shown to contain a total carbon dioxide (TCO2) at concentration in excess of 36.0millimoles per litre in plasma within the reserve portion of the blood sample. 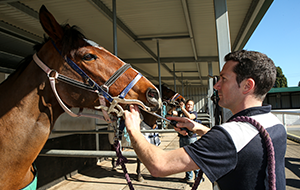 RV Stewards informed Mr Widdison of the confirmatory findings on 11 February 2019 and that Stewards are continuing their investigation.